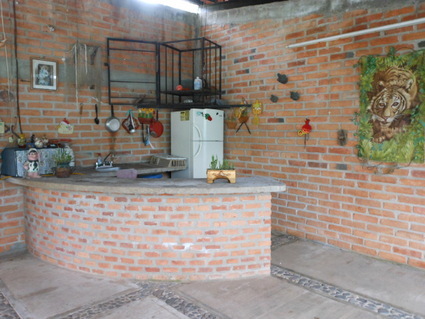 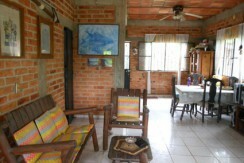 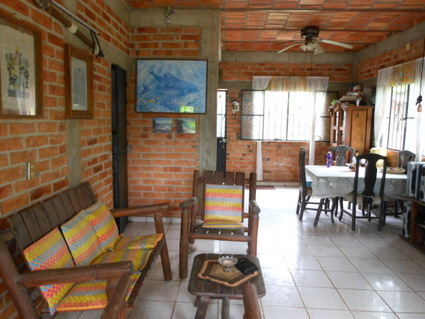 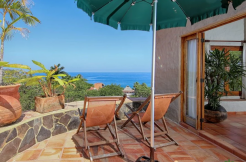 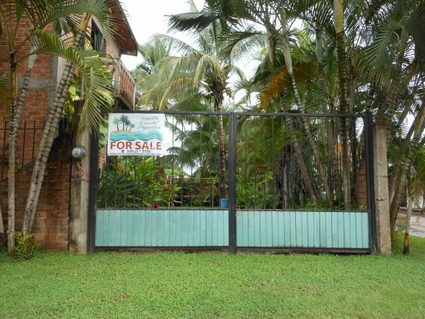 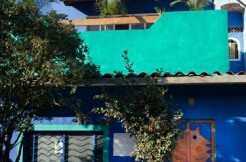 15 minutes north of Sayulita in the town of Lo de Marcos., Large 2 bedroom and 2 bathroom home, with Built in closets closets, living room dinningarea and kitchen on the first floor. 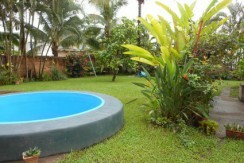 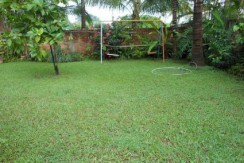 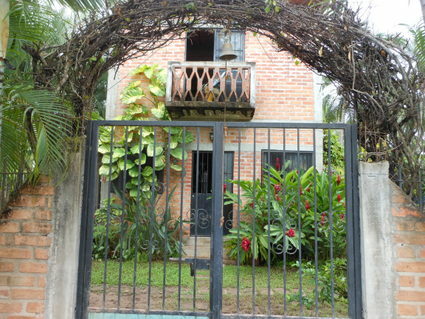 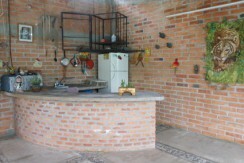 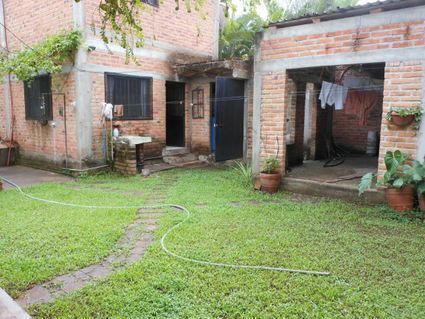 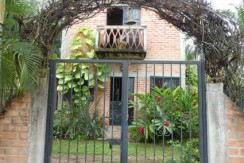 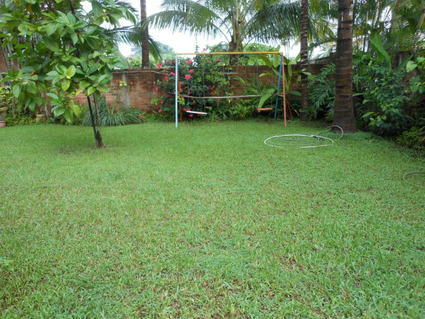 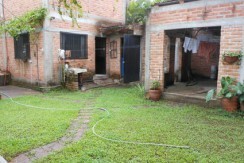 This property has a spacious yard with a small pool and garden. 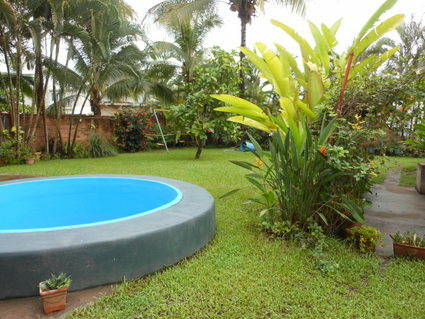 Plenty of room to add construction. 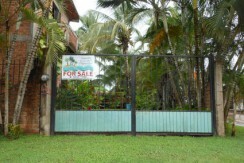 Titled ready for bank trust.